When Brian Boisson took over the program four years ago, he was facing an uphill climb in getting a once-strong program – the program he grew up in – back on its feet. So Boisson set out to start feeding the system from its earliest ages. “I put up a lot of Facebook posts, I put up fliers in the city, and I collected a lot of good used equipment,” Boisson says. 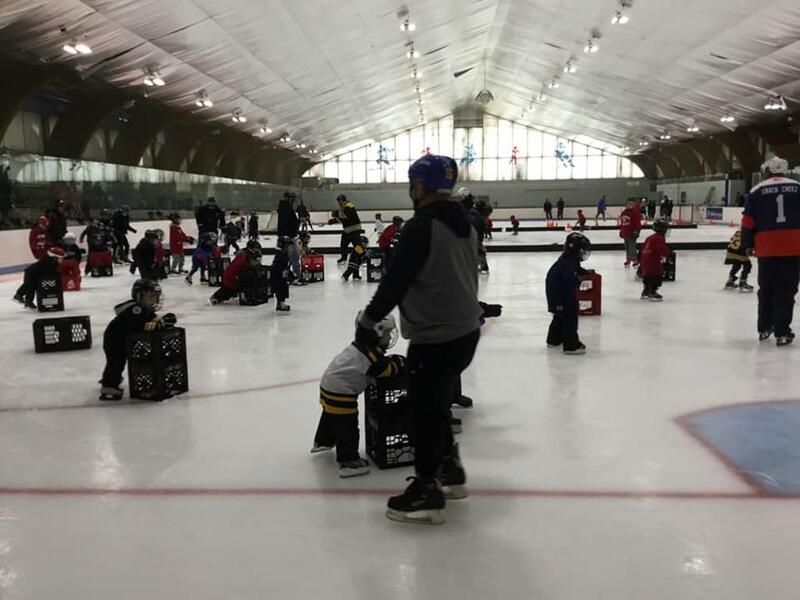 In four years, the Learn to Skate program has grown from 21 players to more than 70. 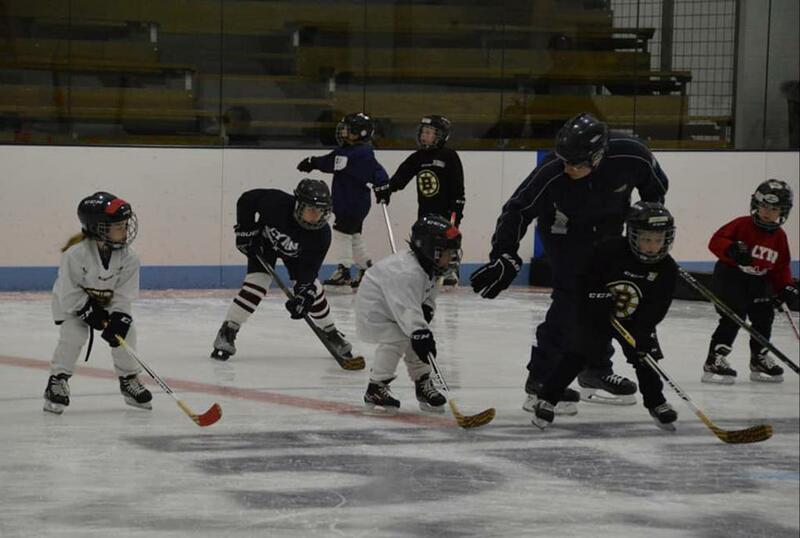 The Try Hockey for Free event increased in size from about 50 in November to 63 in late-February. Deciding to focus on growing the younger ages, Boisson opted to treat success as providing opportunity in one of the most diverse towns in the state. “We are giving kids the opportunity to try a sport they might never have had the chance to try,” he says. Local businesses have also stepped up with grants that help defray the costs of participation. A year ago, Boisson figures he was able to outfit 10 or 12 players, head to toe, in gear. This year, it was 30. “If they come out for Try Hockey for Free and the kid loves it, we can say, ‘Don’t worry about the cost,’ we’ll give them the gear and will get the tuition covered,” says Boisson. At the Learn to Skate level, Boisson often looks to an old-fashioned way to grow the ranks, too: word of mouth. 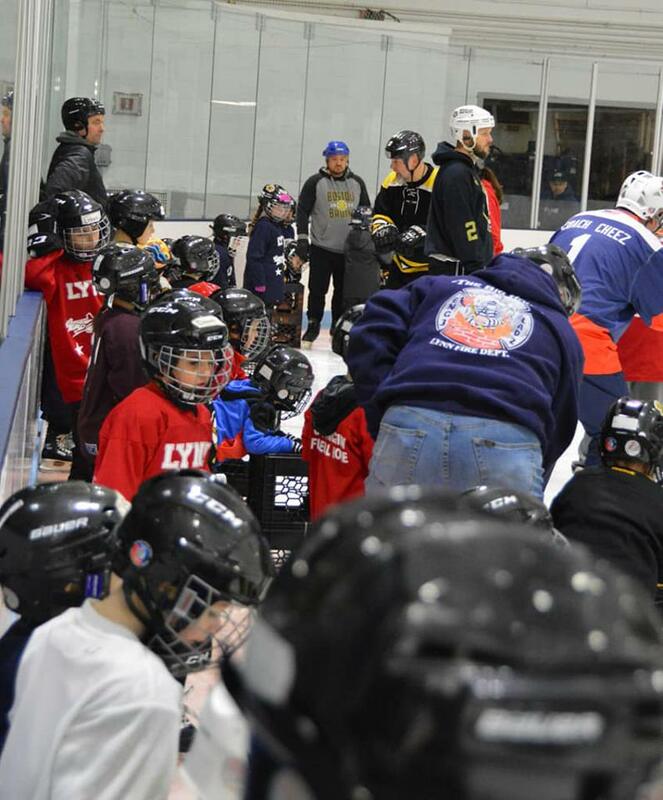 Learn to Skate is the foundation for the program that featured two mite teams, two squirt teams, a bantam and a midget team. Boisson also understands he’s making some dreams come true. “Just giving kids who may not have had a chance to play hockey, or parents who never thought it would be possible,” he says. Boisson would be remiss if he didn’t bring up the work of Lynn’s Learn to Skate Director, Kevin Clougherty, who has served in that role for 16 years, well past the time his three kids went through the program.